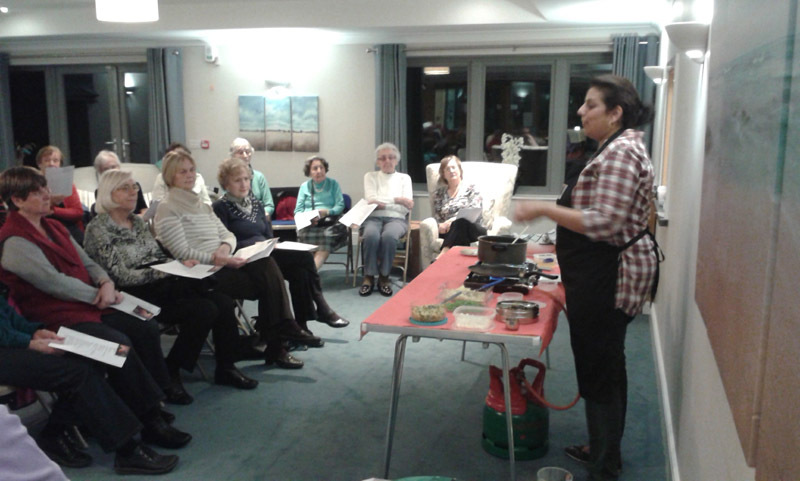 This week’s outing was a visit to Dove Close where Capel Ladies Club members were treated to a demonstration of Indian cookery by Sati Webb. Sati was taught Indian cooking by her mother and has had 20 years experience of the art. Her speciality is Indian vegetable samosas. Thirty-five members along with residents of Dove Close followed with interest the preparation and cooking, and enjoyed sampling the samosas at the end. Sati has a clear and engaging manner which made the demonstration entertaining as well as easy to follow, and everybody went home with a very detailed samosas recipe. 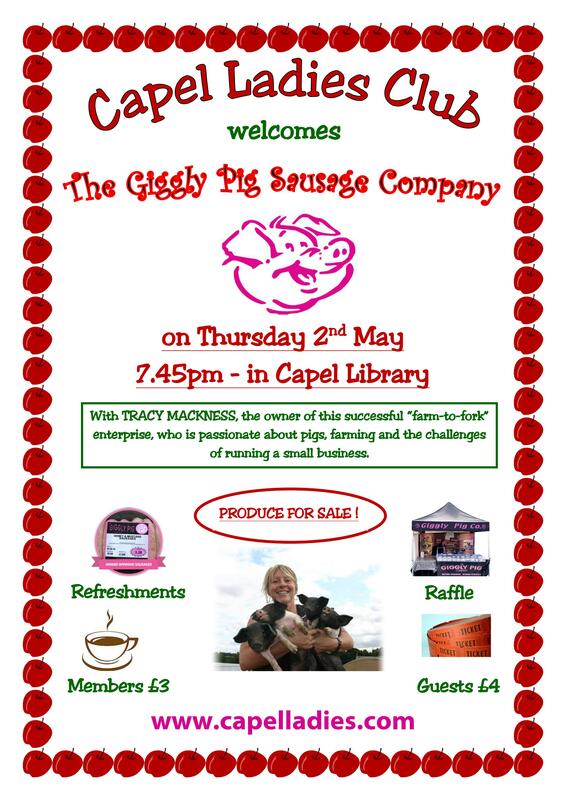 Perhaps the outcome will be special Capel Samosas! The history of the introduction, development, decline and revival in Britain of a naive form of folk and decorative art fascinated Capel Ladies’ Group at their February meeting.